I know I have been missing in action for quite some times. 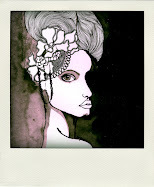 I have been busy working on my silk scarves and throw cushions designs and making new artworks for sale at my website. 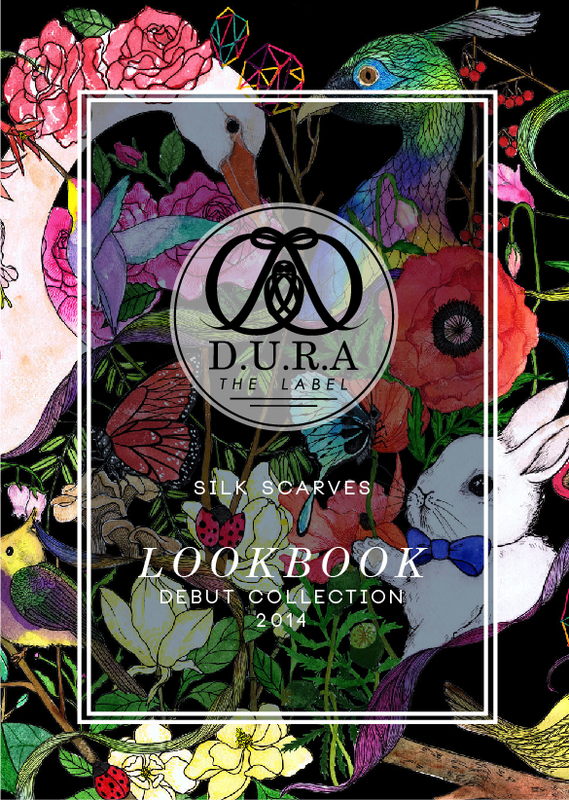 I would like to introduce D.U.R.A The Label, my self-named silk scarves and home wares collections. 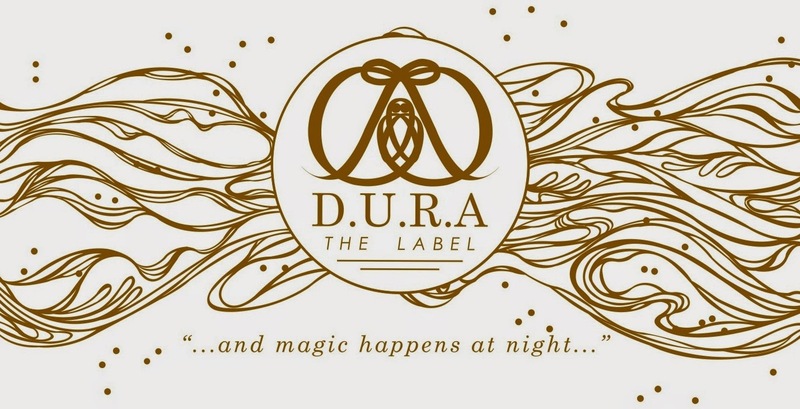 I finally decided to stay with D.U.R.A as to represent my accessories line instead going for Annickstasia because it'll be easier to carry my own name rather than an unfamiliar name as it will take a longer time for me to build up a brand with a new name. You got what I mean? But still there are lots of marketing and advertising needed for this brand though many may knew me as an artist & painter instead as a pattern designer. Having my own silk scarves line has been my all time dream ever since I was in the university time but due to financial constraint I wasn't able to make it however things have been pretty good with a few sold paintings and commercial commissioned work, I decided to pursue my goal and build it from a small quantity and will slowly taking the steps to expand the business. 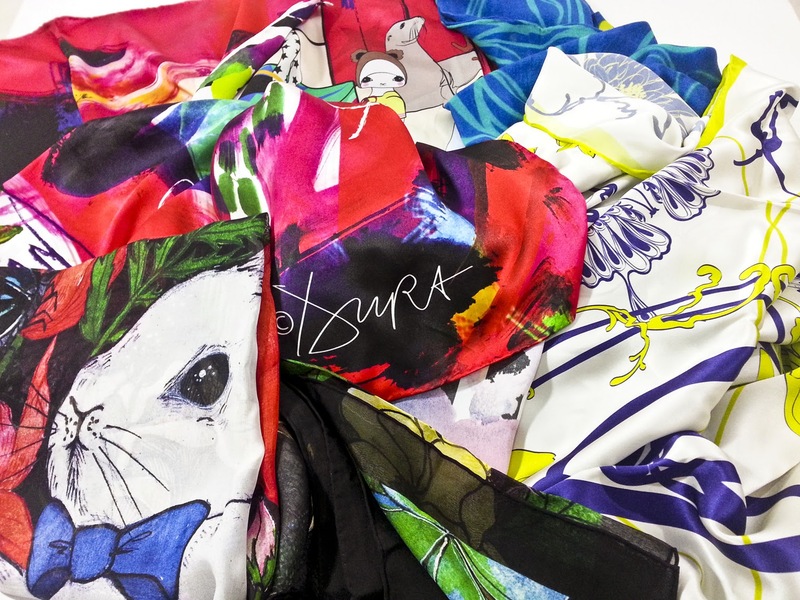 digitally printed on 100% silk chiffon, silk charmeuse, silk satin and modal cashmere. 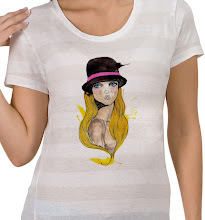 The fabrics are in high quality with vibrant printing results an selling in an affordable price.